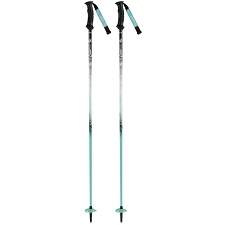 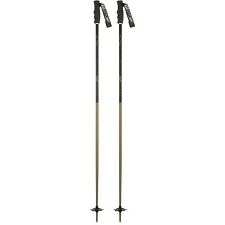 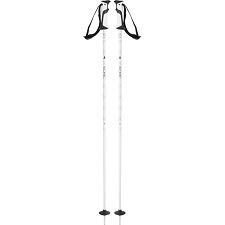 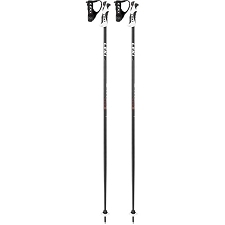 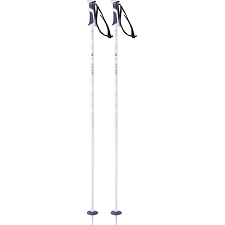 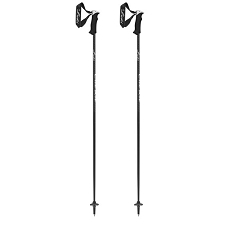 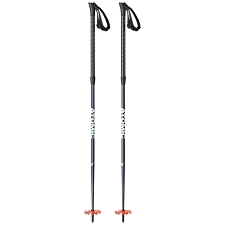 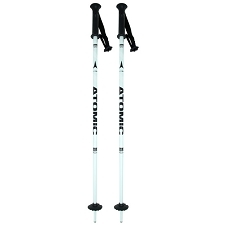 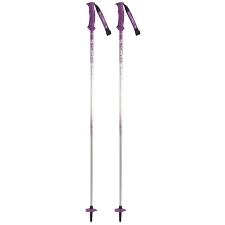 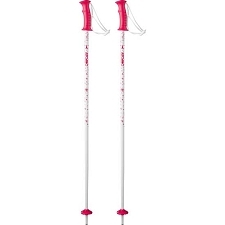 Competition ski poles by the Austrian brand Atomic for children. 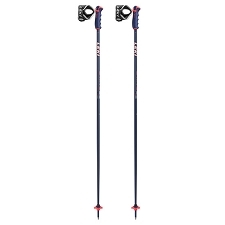 Designed to optimalize the ski racing position. 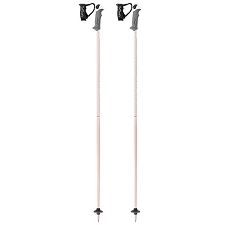 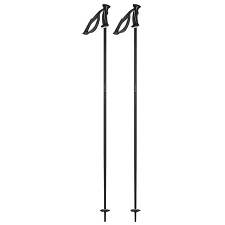 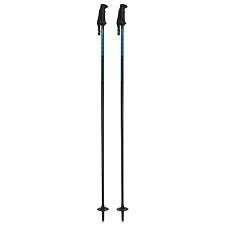 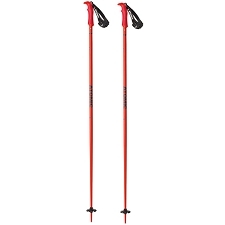 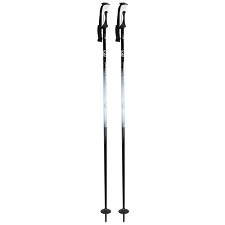 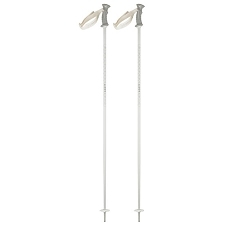 The Redster JR SG ski poles are made with a resistant aluminium tube Alu 7075 T6 with a 16 mm diameter. It includes an ergonomic grip with an adjustment strap, reinforced steel tip and an aerodynamic 40 mm basket. 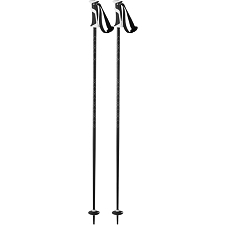 Resistant ergonomic tube Alu 7075 T6 with a diameter of 16 mm. 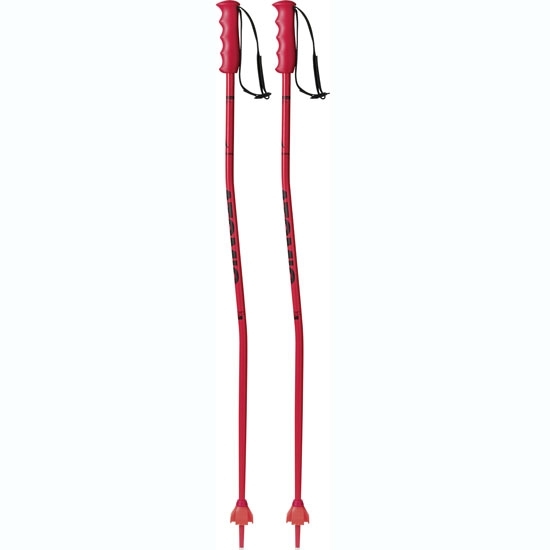 Ergonomic grip with adjustment strap. Customer Opinions "Redster JR SG"